Blog | GME Painting Contractors | What’s the Best Colour for Your Property? 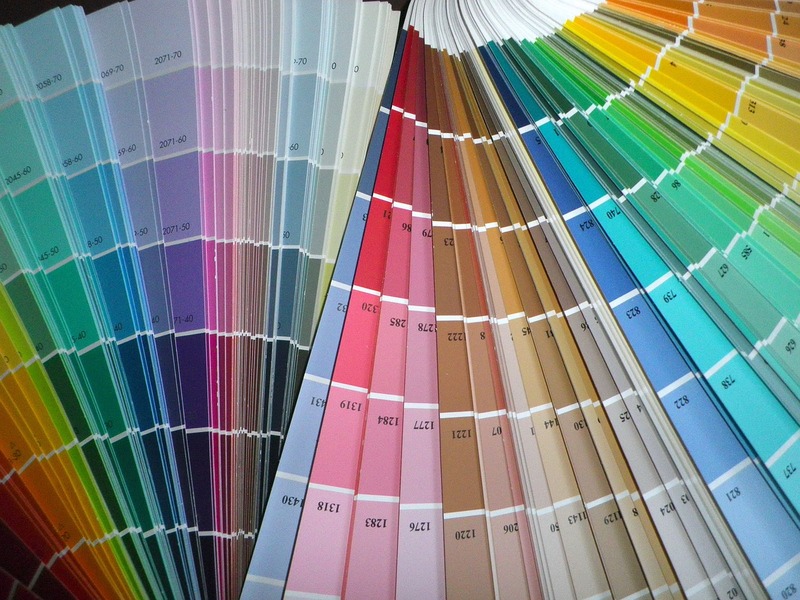 What’s the Best Colour for your Property? When it comes to your property, you want to choose a paint colour that not only suits your branding but stimulates motivation and comfort for your employees too. Because of this, certain aspects need to be considered. It’s not always easy finding a colour that is a perfect match for your property, which is why we’ve put together a small guide and a few things that might help you decide. Lighting & Positioning – Depending on the position of your office, lighting can affect the colour of your walls. For example, a South facing room enjoys an intense amount of warm sunlight throughout the day, meaning pastel colours will work well as they will bounce natural light around. However north facing rooms can become cool and blue toned, so warm neutrals are a preferred choice, to avoid a room looking and feeling cold. Psychological Impacts – Colours can have a massive impact on our psychology. In fact, colour is incredibly important within a working environment, as your choice of paint could be the difference between high and low levels of productivity. For example, whites can encourage a clear mind with its simplicity and yellow - confidence and emotional strength. Reds are particularly popular for food establishments, as it can stimulate hunger and excitement. Will it outdate? – Colours are constantly coming in and out of fashion. Once upon a time, high-street stores and offices had extravagant designs and branding whereas nowadays, we seem to be reverting back to a more minimalist, elegant era. Consider whether the colours you are choosing will still look and feel fnew in years to come. GME specialise in the painting and decorating of commercial properties throughout West Yorkshire. Our dedication to design and quality allows us to provide excellent results each time by using high-quality, long-lasting paints and primers. If you’ve got a project for us, call today on 01924 723723.